ManyTutors: Camden Education Center Reviews. Book Online! 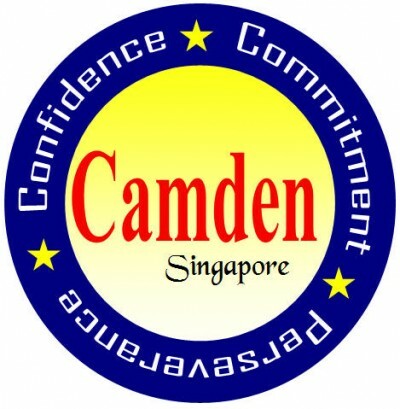 Camden Education Center was established in 2006 and registered with the Ministry of Education, with a strong faculty of committed and caring teachers and lecturers with many years of professional teaching experience. At Camden, our humorous and inspiring educators aim to provide quality teaching for our students, and ensure that every student receive valuable academic knowledge and benefit from every lesson. We constantly refine our teaching strategies and strive to employ effective teaching methodologies, while injecting life and fun in the lessons. Believing that students learn well in a non-threatening and happy environment, we are glad to be able to maintain good learning atmospheres in the classrooms throughout these years for numerous batches of graduated students. We have produced numerous students who excelled and achieved the top positions in the various schools such as Queenstown Secondary, ACS Independent, Raffles Institution, Hwa Chong Institution, among others. We concentrate on assisting our students excel. That is our priority.